The Battlefield Airlifter (BFA) Project is reconfiguring the RAAF Base Amberley, west of Brisbane, to permanently house the C-27J Spartan Battlefield Airlifter aircraft. New operational facilities include headquarters, hangars, maintenance facilities and apron including high mast – airfield ground lighting. 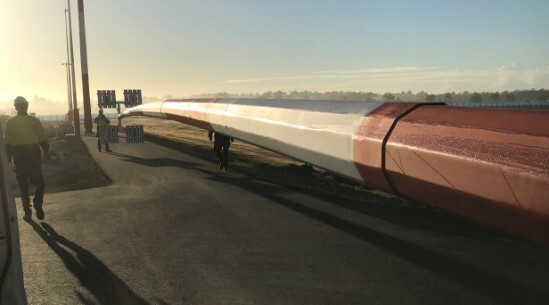 GM Poles provided 5 new hydraulic poles ranging from 20m-30m in height with headframes supporting 5x Thorn Champion fittings c/w mounting for 2 x beacon lights.